Hide deals from seller "El Toro Mexican Restaurant"
Limit 1 per person and 1 per table. Valid toward any items on the menu excluding alcohol. Available after 5 p.m. only. Promotional value expires 365 days after purchase. Advertising solicitation prohibited. Take a trip to Mexico without the travel hassles with this deal for 10% off Mexican cuisine from El Toro Mexican Restaurant in Elkhorn ($20 value). 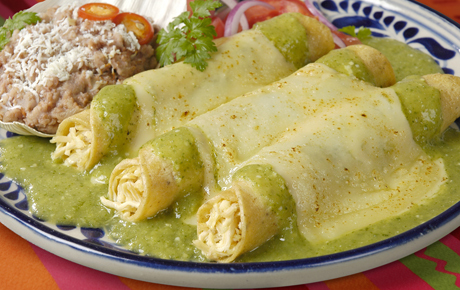 Authentic Mexican restaurant serving classic dishes in a welcoming environment.